One fully-integrated software solution to manage your entire business. Accentis Enterprise is a business management software solution for the manufacturing, wholesale, production and warehousing industries. A fully-integrated feature-rich software application designed in Australia to help you grow your small or medium sized business. A complete solution that offers seamless data sharing across each module instantly, which will help to improve your workday efficiency and enhance your processes and procedures, saving time and money. Solid Manufacturing and MRP solution to improve and manage manufacturing processes and procedures across a variety of industries including food, plastics, electronics, metal, wood working, plant production and more. Job Costing and Project Management gives you unprecedented control of your business. Capable of being used to estimate, forecast and budget the most complicated tasks and scenarios. 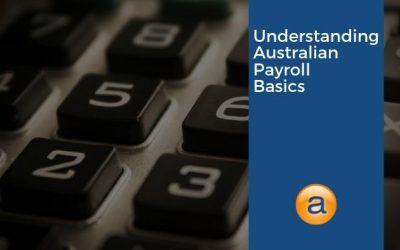 Incredible Payroll software designed for Australian requirements include STP mandates since May 2018. 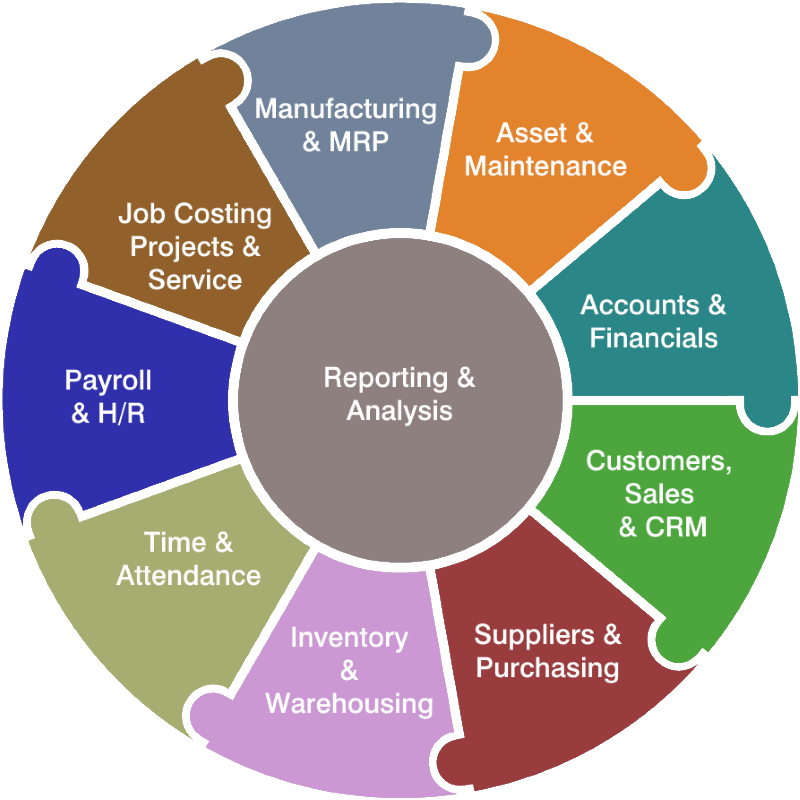 Integrates seamlessly with Job Costing and Time Clock modules for enhanced reporting. A complete Fixed Asset and Maintenance Management module to control multiple depreciation types and schedules. Includes warranty capabilities, photos, revaluations with full analysis and reporting. Accentis Enterprise General Ledger Accounting module offers advanced business Accounts and Financial management. Powerful features paired with ease of use for a total business solution. Customers, Sales and CRM solutions to enhance your customer relationship goals and provide a solid foundation for on-going customer management through proven system data records. Time and Attendance software records all start – finish times of each employee including breaks and overtime. 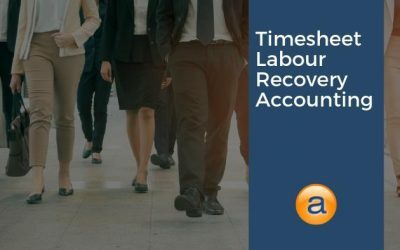 Fully-integrated to work with Aussie Time Sheets time clock hardware. 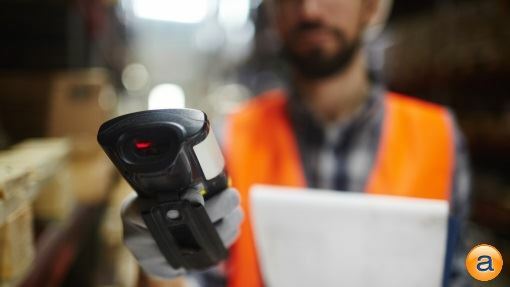 Inventory and Warehouse Management with Stock Control capabilities power your stock requirements by enabling the tracking of thousands of different parts and raw materials for manufacturing and sale. Advanced solution to control Supply Management and Purchases with a complete Supply Chain Management module for enhanced capabilities across a wide range of business industry sectors. AccentisCONNECT is a web-service gateway allowing third-party solutions to read/write selected data to and from your Accentis Enterprise system. Mobile devices can display a large range of information. Accentis Enterprise is a compete business management solution for SME/SMB’s who need relief from multiple software applications that don’t integrate or require double-entry of data into each system. Accentis Enterprise comes complete with all modules able to be used right from the start. You only need to pay per user to the system, with each licence yours forever, with no additional annual costs or subscriptions. Whatever you own you own forever, and can add additional users at any time. Download the Accentis Enterprise brochure and see what small business owners are doing to improve their business. Accentis Enterprise is the solution that every SMB/SME needs to stay ahead of the pack! Accentis Enterprise software has been pivotal for some of our clients who work in industries that require government safety or work standards to be upheld for the products that they sell and service. 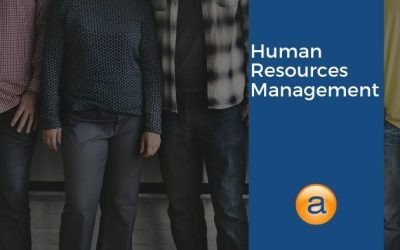 Accentis Enterprise offers an unparalleled ability to record and retain documents and procedures used in the auditing process to remain certified and accredited. Some of our customers have the highest level of certification in their industry which can include HACCP, ISO (2015, 9001, 13485, 14001), NATA, AFRDI, QECA, CHS-2008, TGA, Achilles, various AS (4801, 4804), CHSAS 18001, F4N, AGPAL, ACCRM and QBCC. Business management software is full of wonderful topics that you can read all on the News page. 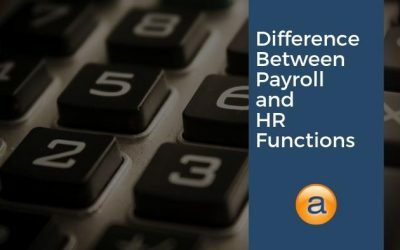 They cover all topics from Payroll, Accounting, Job Costings, ERP software and more. For a complete enterprise solution, you can’t go past the features available in Accentis Enterprise software. Accentis Enterprise software is developed right here in Brisbane, Queensland (QLD), Australia and located in the suburb of Nundah. We are a local company that helps small to medium businesses in Australia, New Zealand, United States and more throughout the world who have outgrown their current business software. 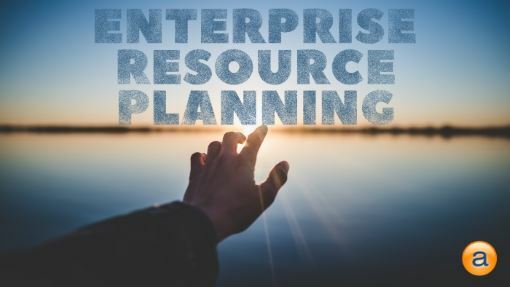 Accentis Enterprise ERP offers improvements when issues arise from your small business off -the-shelf products such as MYOB or Xero that no longer cater to your needs, or you need to duplicate data in multiple systems or Excel spreadsheets. Ask about the Accentis Enterprise software lifetime guarantee!